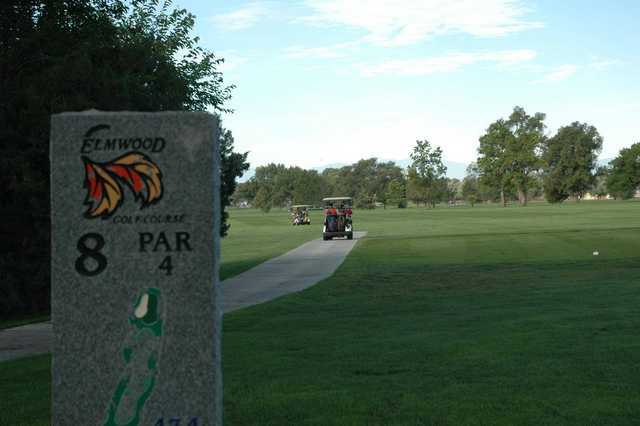 The 18-hole Elmwood Golf Course in Pueblo, CO is a public golf course that opened in 1932. 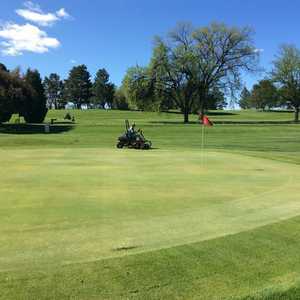 Designed by Army Corp of Engineers, Elmwood Golf Course measures 6624 yards from the longest tees and has a slope rating of 115 and a 69.6 USGA rating. The course features 3 sets of tees for different skill levels. 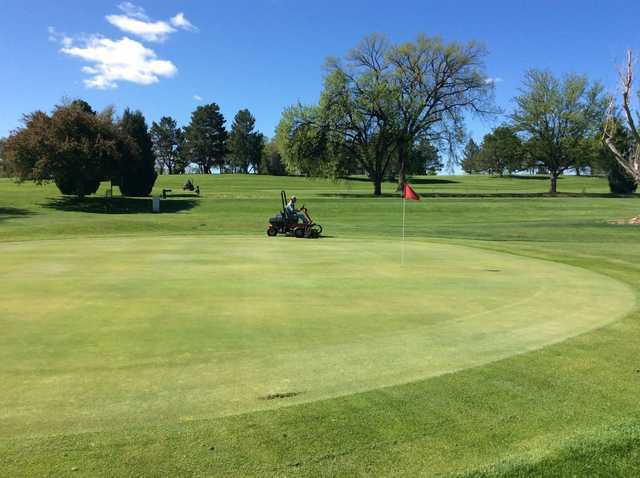 Fine condition for a muni with lots of play! Park type course with lots of trees and no water hazards. Smaller greens with lots of character. Normally is very good shape. Very good food in club house.